Welcome Home to 4643 Shenandoah Drive Louisville KY. 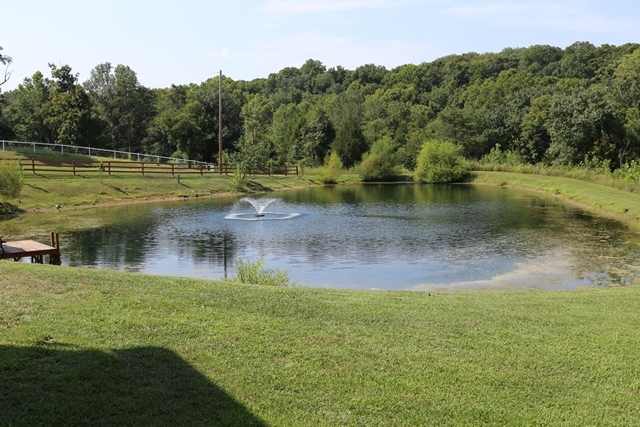 This is where you’ll find The Hollinden Team Newest Listing for sale in Eastern Jefferson County in Louisville, KY. This lovely, well maintained home is conveniently located near the Gene Snyder and Interstate 71. This makes for an easy commute to downtown or Oldham County. It is also located near many other sought after locations such as the Ford Truck Plant, The Paddock Shops, and Old Brownsboro Crossing where you’ll find Cabelas. For those that need to be near a hospital, this home is near Kosair Children’s East and Norton Brownsboro Hospitals. This was a great home that sold in 3 days with multiple offers. Contact the Hollinden Team today to see how we can get your home sold. This home has 3 spacious bedrooms upstairs and 3 full bathrooms. 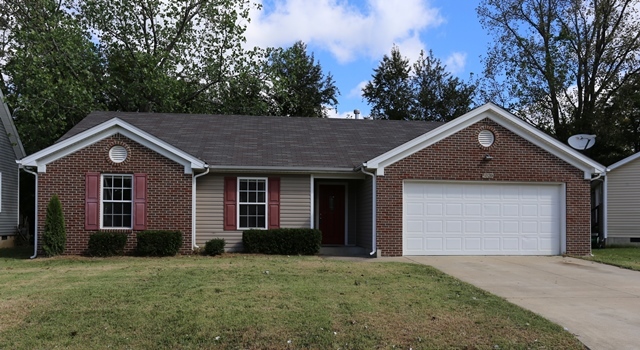 The home has great curb appeal located on a corner lot in Brooks Hickory Hollow. You will find Brooks of Hickory Hollow homes off Chamberlain Ln between Westport Rd and Hwy 22. The bathrooms have all been recently updated. The sellers did a phenomenal job on these updates with custom ceramic tile and marble. You'll find hardwood floors and neutral carpeting throughout the house. Seller has the carpets cleaned every year. The basement of this move in ready home is finished and offers a family room and recreation area with a pool table, plus two additional rooms that could be used as a playroom, home office, workout room or just additional storage. The sellers use them as bedrooms when the family was larger. Outside you'll find a nicely manicured lawn and nice deck for grilling and relaxing. The trees create a nice privacy for your time spent outside. The Seller takes great pride in taking care of his lawn and landscaping. Take our video tour to see for yourself what this lovely home has to offer. This gorgeous home is ready for you to make it your new home. Sellers hate to move, but it’s time to downsize. If you like what you see, call Tim Hollinden with ReMax Champions at 502-429-3866 today, to schedule your private showing. If for some far out of the way chance this isn’t the home for you, here are Eastern Louisville Homes for Sale. Tim Hollinden can help you with those and can be reached at 502-429-3866. Search all homes for sale in the area on www.LouisvilleHomesFAST.com. 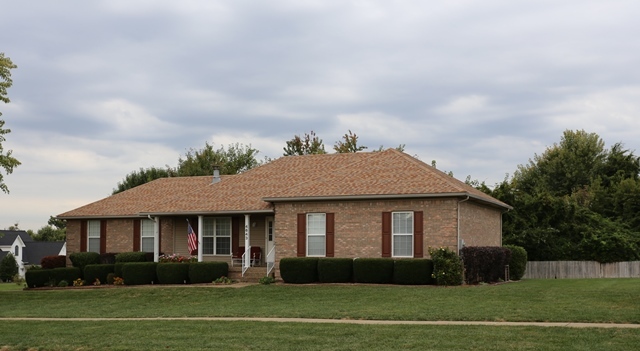 Great ranch for sale by The Hollinden Team at 5020 Lea Ann Way, Louisville, KY 40219. This was a great home that sold in 67 days. Contact the Hollinden Team today to see how we can get your home sold. This lovely ranch style home offers an open floor plan 3 bedrooms, 2 full baths and a 2 car garage, all for $122,000. Plus it backs up to trees, so there are no neighbors interfering with your privacy. This house is located in the newer section of Sungold Estates, a well established Southern Jefferson County subdivision. 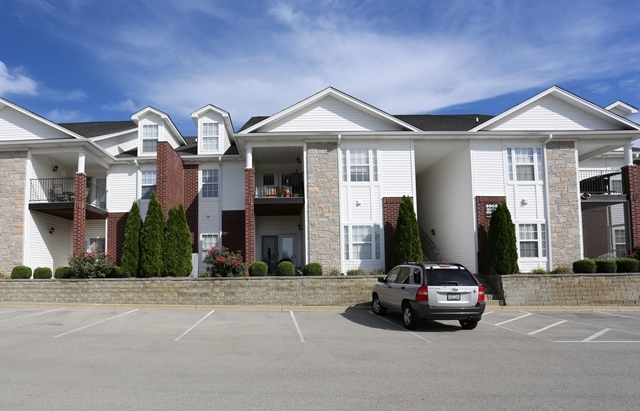 It is conveniently located not far from Jefferson Mall, Ford Assembly Plant and Interstates. Very convenient for those working at General Electric Appliance Park. This home has had the carpets cleaned and a thorough cleaning throughout. It was occupied by a tenant that took care of it as if it were her own. Check out the video to see what more this home has to offer. Did I mention the seller is also leaving the appliances for an added bonus. If you like what you see and want to make this your home. Contact Tim Hollinden at 502-429-3866 today to schedule your private showing. If this is not the home for you, check out other homes for sale in this area. Tim can help you with those too.